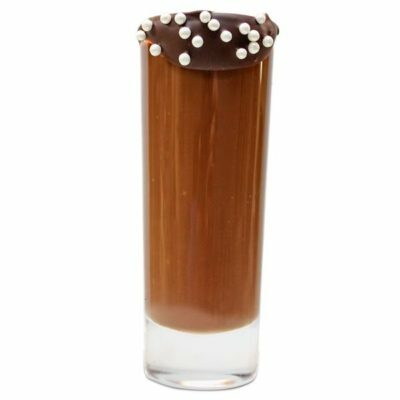 Noela’s signature cocoa shot is a little masterpiece of pure indulgence. Creme brûlée Belgian chocolate ganache with a fresh raspberry puree and topped with a dark decadent chocolate. 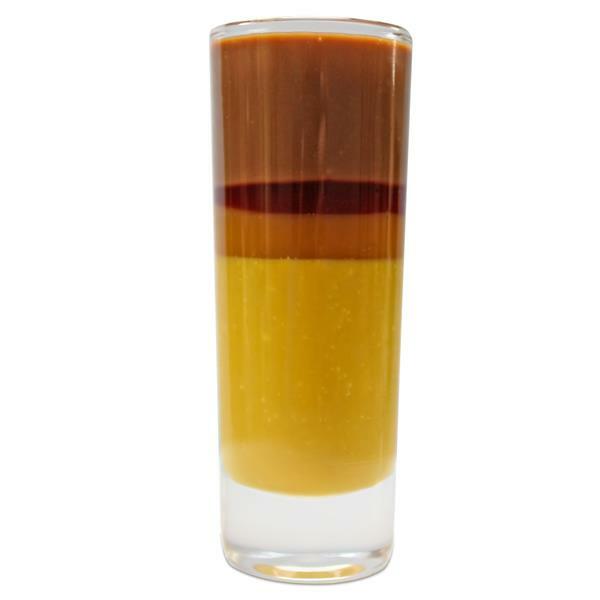 Creamy,rich and smooth all in one little shot glass. 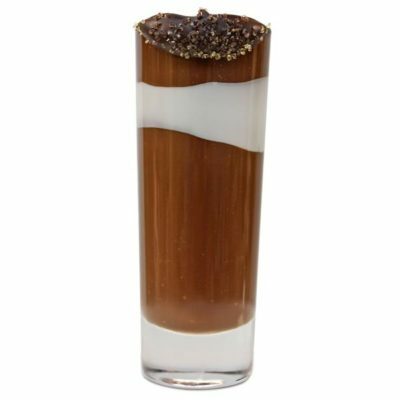 Comes with a tiny chocolate dipped spoon. 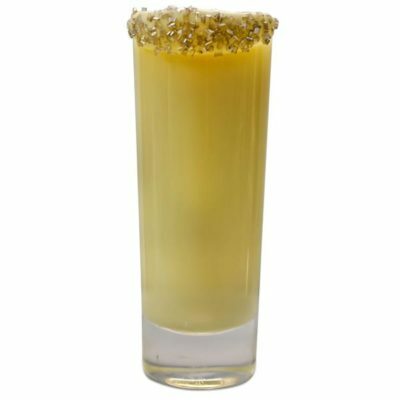 Available is sets of 4, 8 and 12.